The rustic vista was familiar to Stu and Robin Phillips, as comforting as an old and faithful friend. But on this particular evening, sadness mingled with joy as the couple watched light fade across the rugged mountaintops of southeast Wyoming. 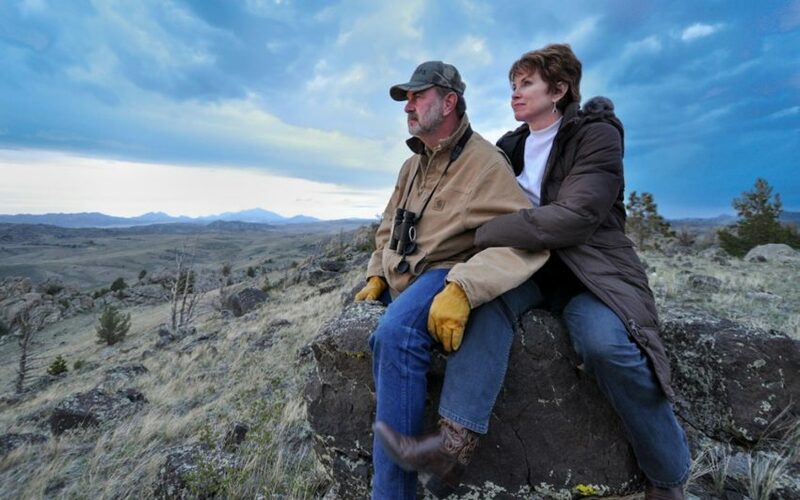 For a decade, Stu, Robin, and their two sons retreated to the Pinto Valley, immersing themselves in sunshine and adventure on the gently rolling landscape teeming with elk, fish, and countless other wildlife. The Michigan-based Phillips family looked forward to enjoying many years together at their vacation getaway. God was asking Stu and Robin to sell the ranch. “God was calling me to be actively involved in what I’ve now come to believe is the greatest social issue of our time — poverty,” says Stu. 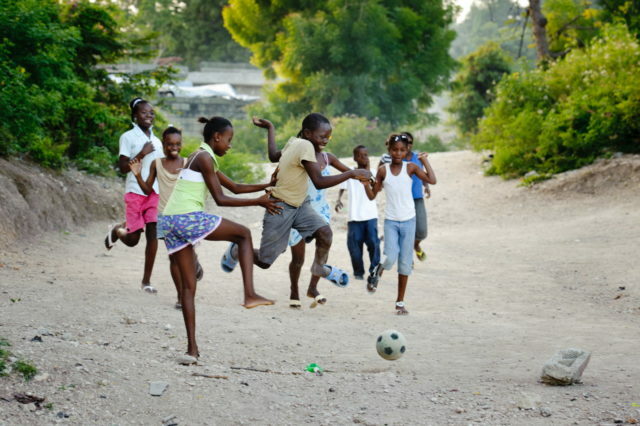 The Phillips, long-time sponsors of several children, are also members of World Vision’s National Leadership Council. Still, Stu and Robin questioned the validity of the call. Initially they tried negotiating with God. Among other things, they reasoned that the ranch was a legacy for their sons. None of the excuses offered any comfort. In April 2012, the State of Wyoming bought the ranch to provide hunting and fishing opportunities for the public. Now many more can enjoy the land’s blessings. These days, the Phillips’ dreams are firmly planted in new ground, where hope is sprouting as people in poverty have opportunities to learn new job skills. Already their generosity is changing lives in Rwanda, where the couple and their church are funding a vocational training center. Stu and Robin also participate in World Vision’s work in Mexico, Zambia, and Tanzania.